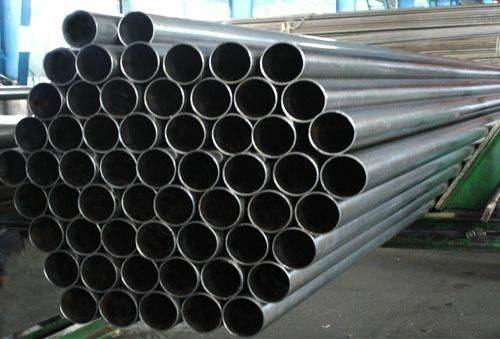 The seamless steel pipe is strictly manufactured according to the GB/t8162-87, cold rolled (cold drawn) pipe outer diameter of 5 ~ 200mm. 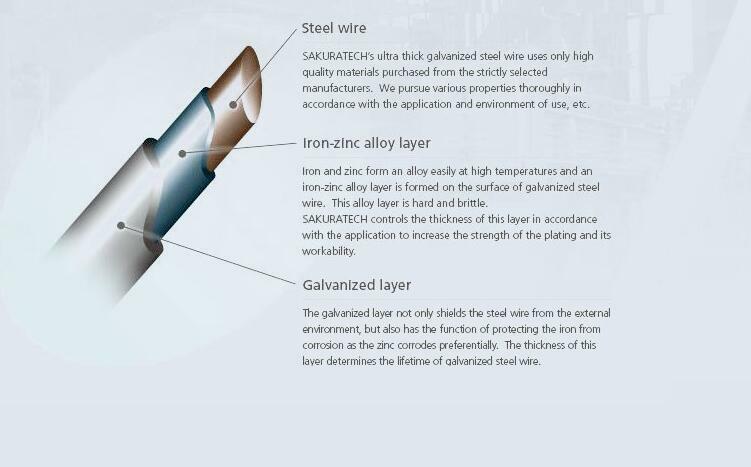 The wall is 2.5 ~ 12mm thick. 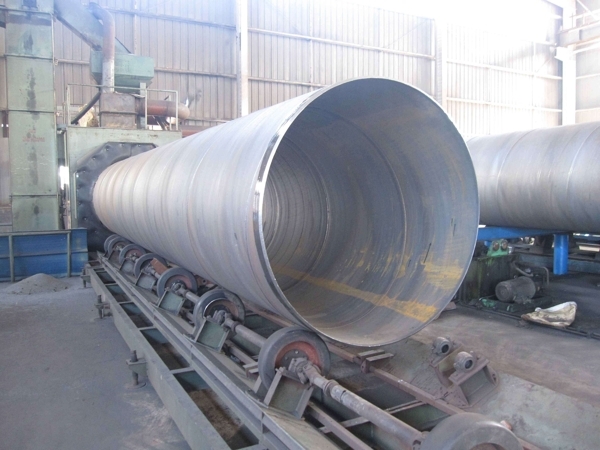 The outer diameter of hot rolled pipe is 32 ~ 630mm. 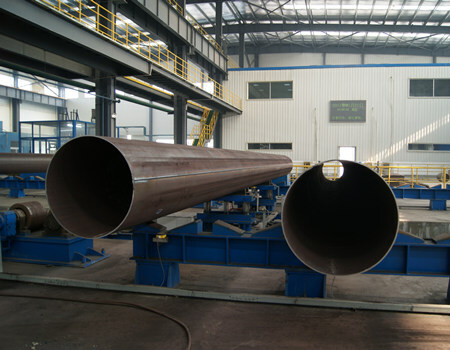 Wall thickness 2.5 ~ 75mm. 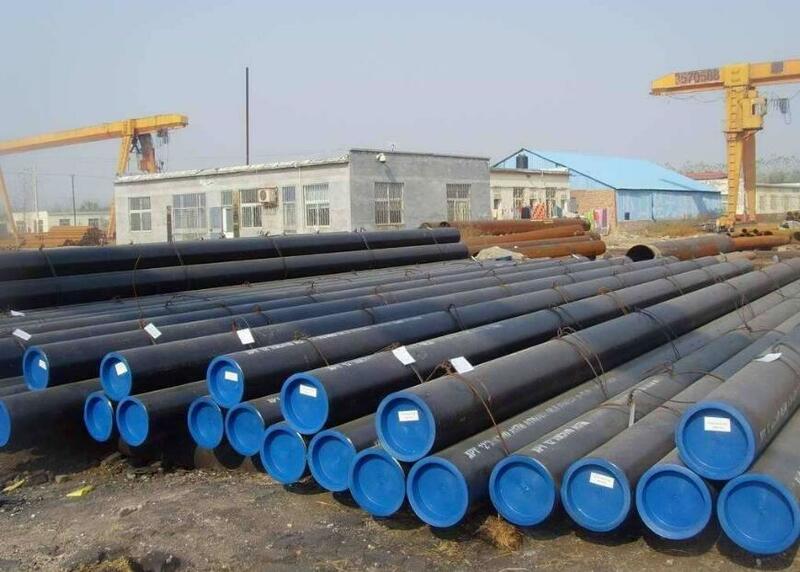 GB/T 3091Welded steel pipe for low pressure liquid delivery (2015 standard version) has been approved and released by standardization administration of the People’s Republic of China. 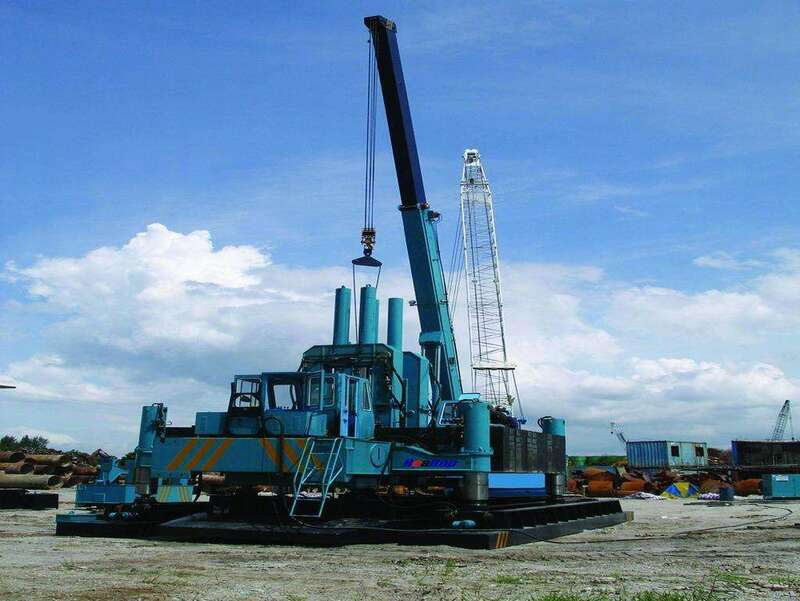 The new version put into effect from June 1st, 2016, and meanwhile, the old version of GB/T 3091-2008 became officially invalidated. 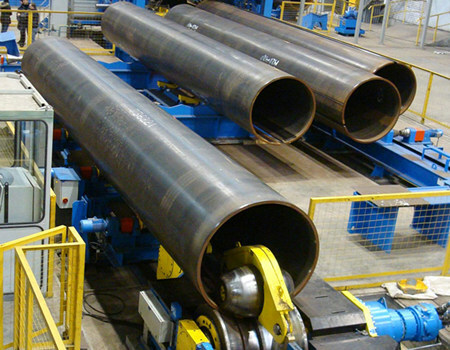 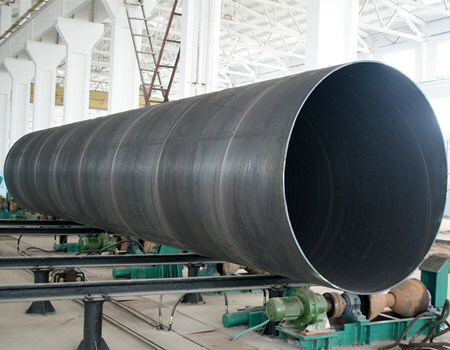 "ERW Pipe" is a high-frequency straight seam resistance welding pipe, English Electric Resistance Welding, the abbreviation referred to as ERW, used to transport oil, natural gas and other vapor-liquid objects meet the high and low voltage requirements, currently the world conveying pipe It occupies a pivotal position in the field. 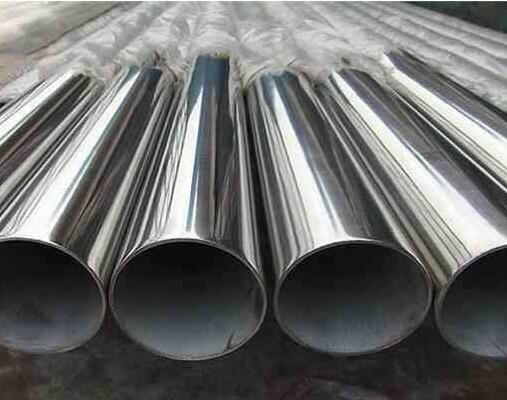 Are you looking for best and high quality stainless steel pipe for your plumbing project? 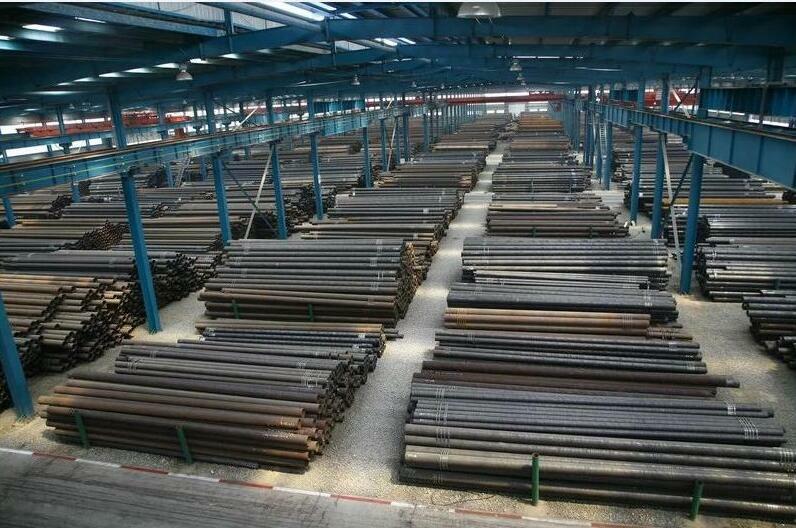 Then it is the right time for you to learn the basics to make your decision making become easier. 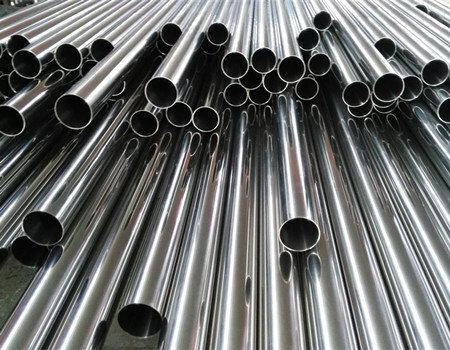 Since buying stainless steel pipe might confuse you at first, you need to ensure that you know how to determine the high quality grade of each item before you decide to purchase it. 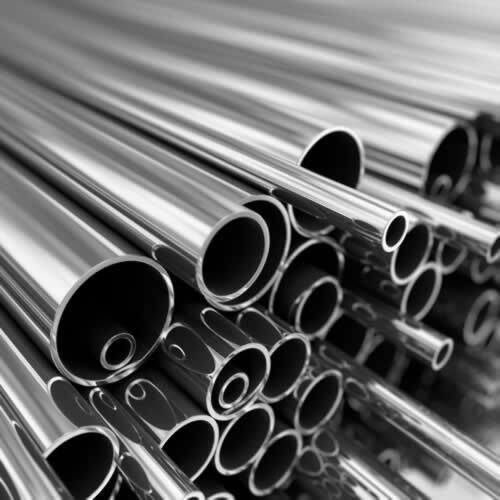 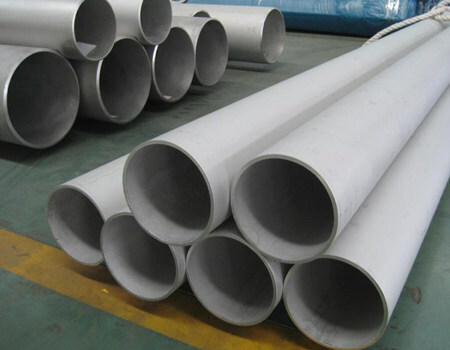 Many people would prefer stainless steel pipes since they are easy to maintain, they are also resistant to oxidation and they don’t affect the metals which they come into contact with. 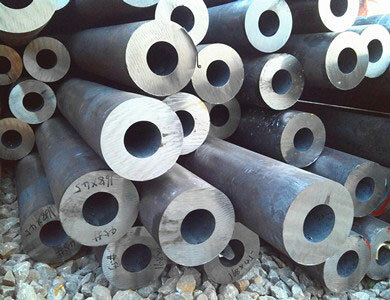 It is known to be the most useful and sturdiest element in the industry. 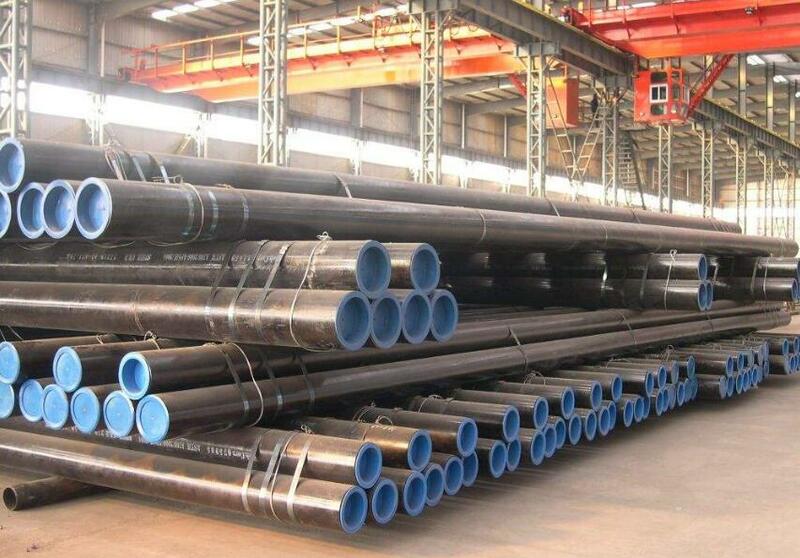 With that, it has gained good reputation for all the customers all over the world. 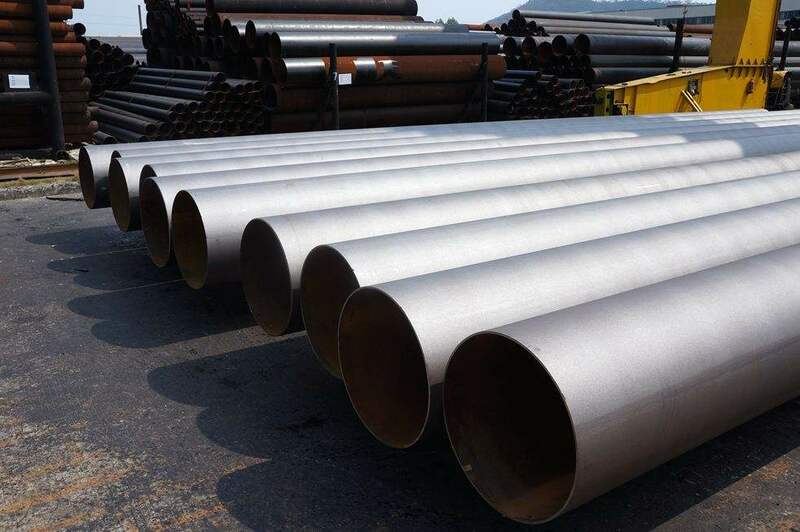 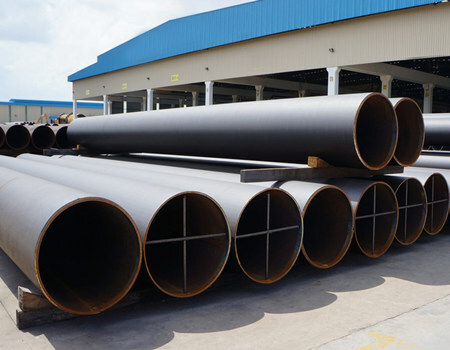 The main purpose of alloy steel pipe is for power plant, nuclear power, high-pressure boiler, high temperature super-heater, re-heater and other high press, high temperature pipeline and equipment. 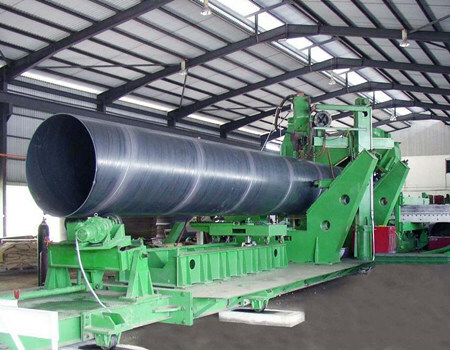 It is manufacture with high-quality carbon steel, alloy structural steel and stainless heat-resistant steel after hot rolling (extrusion, expansion) or cold rolling (pulling). 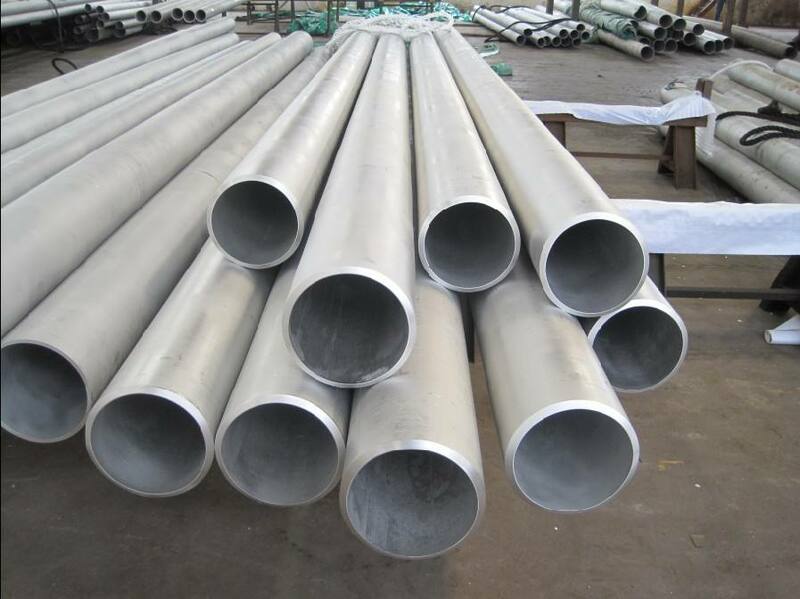 Galvanized steel pipe is the surface with hot-dip galvanized or electro-galvanized layer. 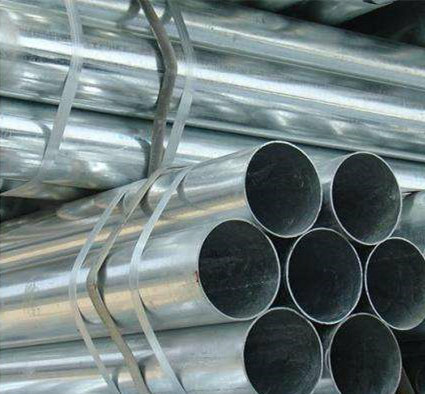 Galvanized steel can increase corrosion resistance and prolong life. 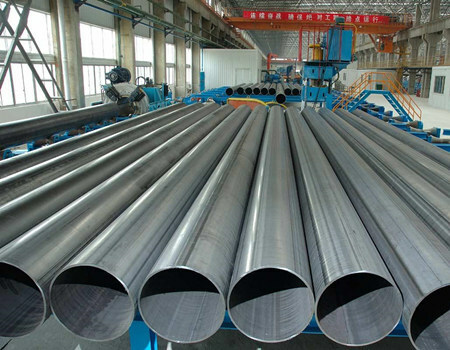 Galvanized steel pipe is widely used, except for water, gas, oil, generally low-pressure fluid line pipe, also used oil heater oil industry in particular, marine oil wells pipes, pipelines, chemical coking equipment, condensing coolers, washing coal distillate oil exchange used tubes, as well as the bridge piles, mine tunnel support frame with a pipe.